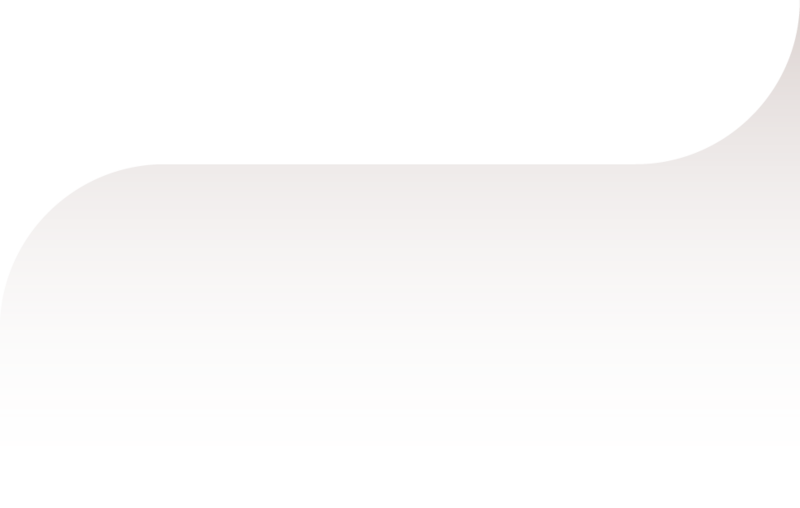 them non-stop online and download as high-quality MP3 right from your desktop. Find your favorite songs and listen to free music with no limits! Get access to 20+ million YouTube tracks library via MP3jam. Absolutely free & safe. MP3jam YouTube music player organizes songs in albums and delivers them in highest quality available. 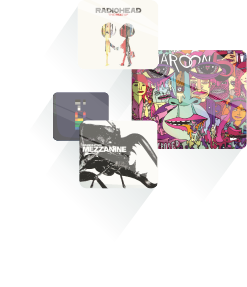 Play complete discographies of artists and download them mega-fast! 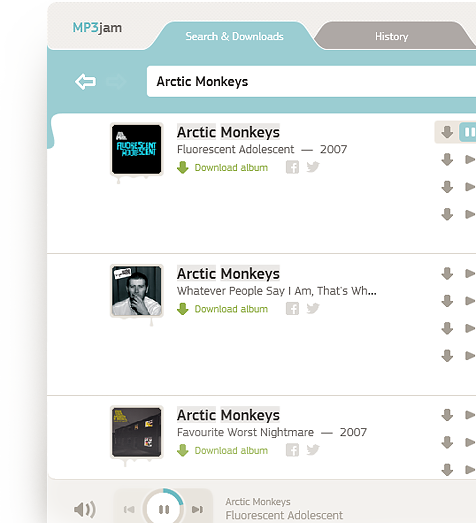 MP3jam sorts all songs by newest and most popular allowing you to play music that truly rocks! It also includes a powerful tool to explore top artists by genre. Share your best-loved songs with your friends on Facebook or Twitter! They will listen to YouTube music that you recommend instantly. 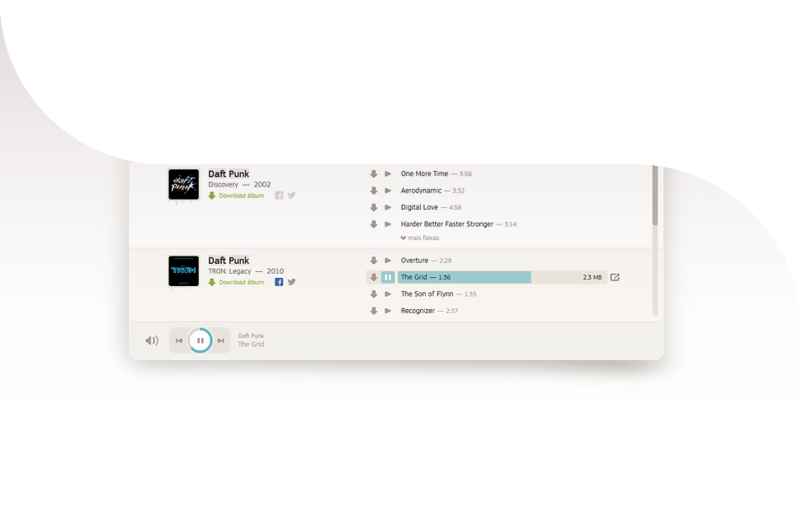 Our multi-thread mechanism allows you to listen to free music and download songs at the same time. You can save any high-quality MP3 in just a few seconds!